We are a family owned, privately held, full service trucking, warehousing and logistics firm located in Grand Rapids, Michigan. We specialize in flat bed (tarped, Conestoga and curtainside) single or multi-stop deliveries and pick-ups throughout our 32 state operating range East of the Rockies. 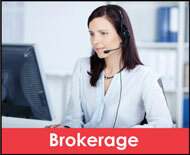 Our Brokerage Service has authority throughout the United States. Oversize loads and expedited service needs are welcome. 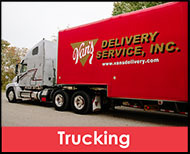 Our local Michigan delivery service includes: Dedicated Logistics (Private Fleet Outsourcing), shuttle service, local delivery, warehousing, on-site switching and driver leasing. 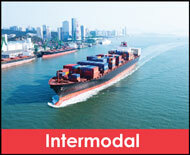 We can accommodate many specialized logistics needs. We also specialize in multi-stop deliveries and pick-ups throughout our 32 state operating range (East of the Rockies) with our fleet of flatbeds, Conestogas, curtainsides, dry van trailers and straight trucks. Transportation and hauling in the Mid West is supported with our DC's that offer: cross docking, warehousing (public & contract), re-pack programs, pick/pack, multiple vendor consolidation programs for J.I.T. 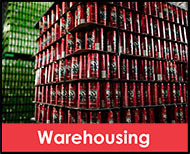 and lean logistics. We provide intermodal drayage for full container and LCL (less than container) shipments with our partner, Masselink Brothers. Our international department can assist your firm in all facets of importing and provide door to door service which includes customs, transportation, warehousing and delivery. Our consultants have years of experience in all facets of logistics and will assist your firm to develop an effective supply chain. 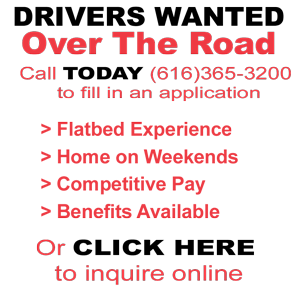 Are you looking to further your career in truck driving? 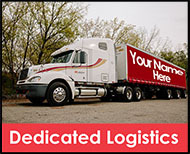 Do you have a CDL and want to work for a company that cares? Look no More and Apply at Van's TODAY! That all humans, whether customers or employees, deserve to be treated with respect and dignity. That all customers and employees deserve the very best service that we can provide. That all customers and employees are valuable and should be embraced as a very rare commodity; that once lost, are very difficult to be regained. Profit is a natural result of working hard and taking care of our customers and employees. That the profit earned should be shared with the employees that made it happen as well as the community that provided the opportunity.